We will start off by clarifying the main differences between these three commands. Scenario: You started working on a feature, but you didn't like the end result. These changes haven't been shared with anyone else. Result: Our git repository has been rewinded all the way back to the specified commit. Those left out commits are now orphaned and will be removed the next time Git performs a garbage collection. For now, then their contents are still on disk. The main difference between --mixed and --soft is whether or not your index is also modified. 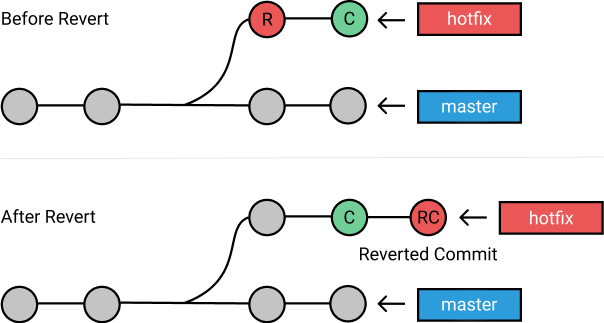 Check more on git-reset-guide. 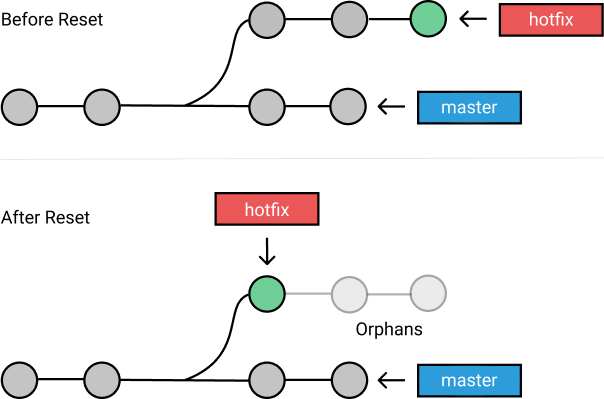 We will cover two additional things that can come in handy during your Git adventures. Subscribe and stay tuned for the upcoming articles!